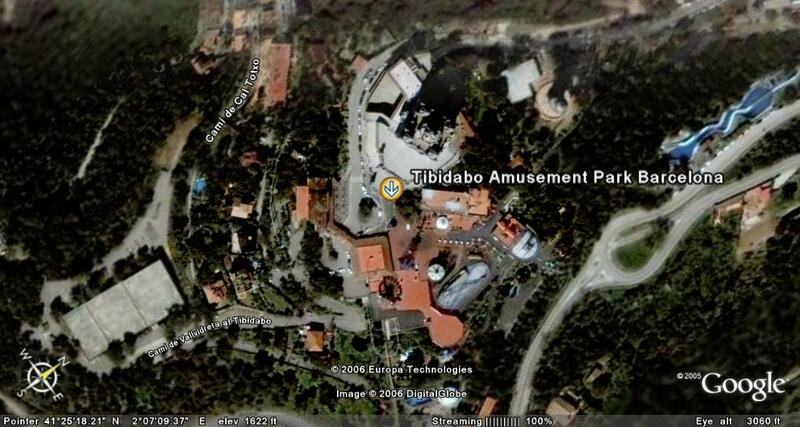 Last Sunday I visited Tibidabo Amusement Park a leisure resort located at Barcelona highest point, inaugurated more than a hundred years ago. 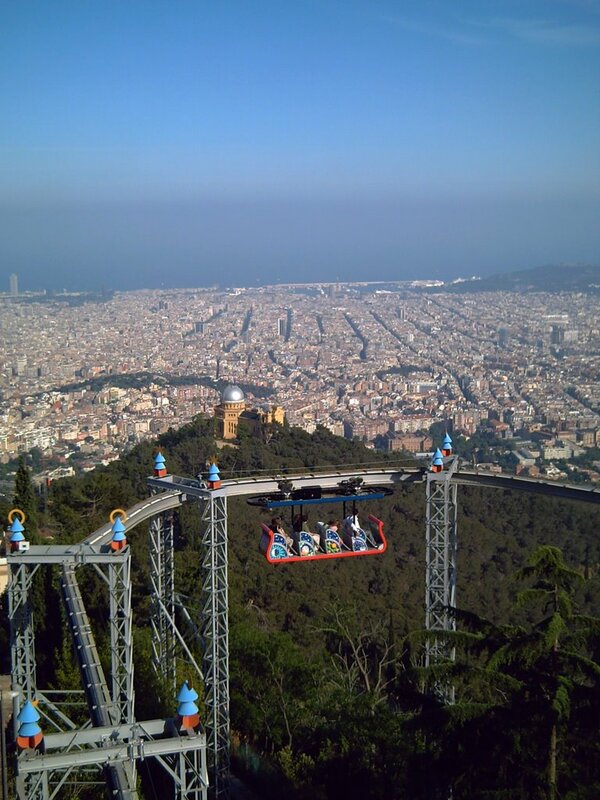 Although it is not among the most advanced in the world, Tibidabo is a must see in Barcelona because of its location with fabulous views over the city and beyond, as well as the combination of good service, key attractions and old classic charm. 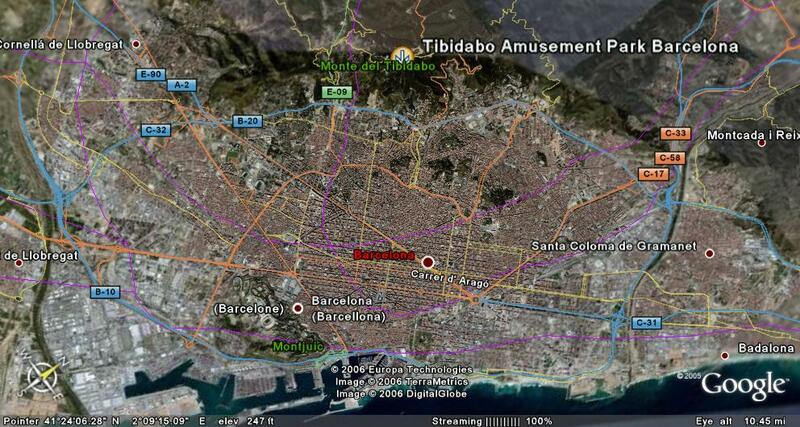 It used to be in private hands till not long ago and now it belongs to Barcelona City Council. I took dozens of pictures, but as this is a daily photoblog I will administer them wisely. Please, don´t miss the above link to the official site. It is a place I want to visit each time I am at Barcelona but I don't take the time for this!! There are too many place to visit in the downtown. Maybe I must take more vacation. It is a solution..
i like your photos. i just started my own photoblog, so mine aren't anywhere near good yet. hopefully i'll get there someday. Beautiful place, and great shot!